This lovingly maintained home has been owned by the same family for more than 55 years. Summer evening dinners will be more enjoyable in the bug-free enclosed porch. 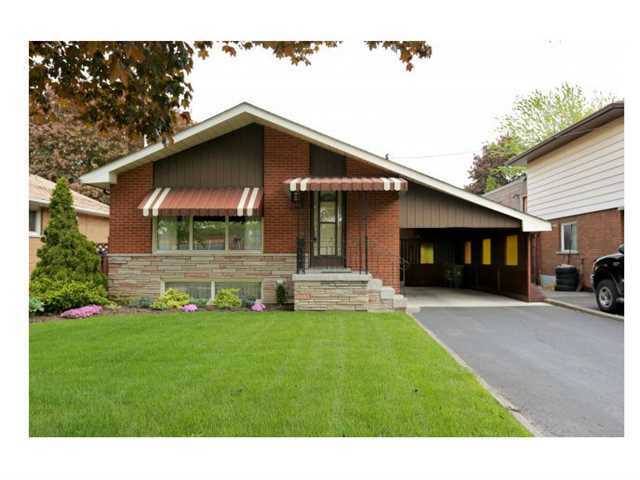 Come see the family features of this 3 bedroom Hamilton mountain beauty.